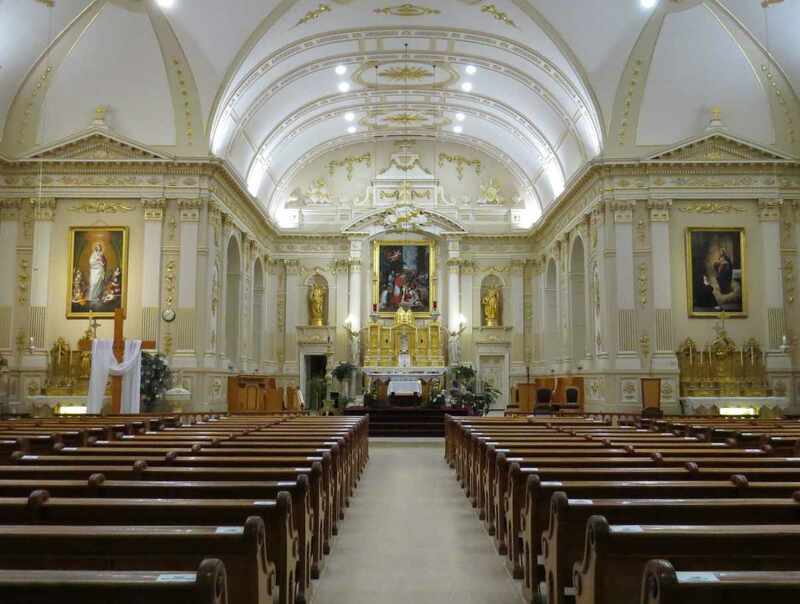 Constructed from 1828 to 1830 and named a heritage building in 1959, this church in honour of St. Charles Borromeo is a major neoclassical achievement by architect Thomas Baillairgé. 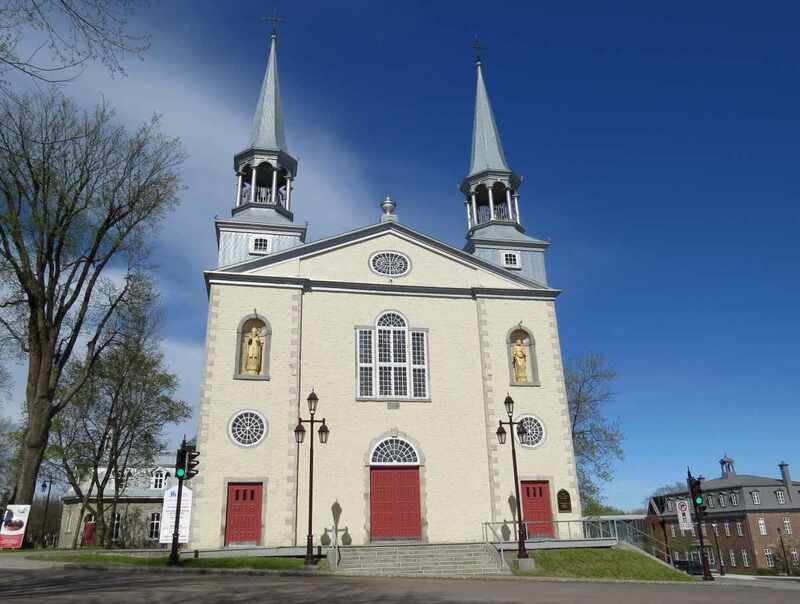 Established canonically in 1693, the church parish contains a rich, though little-known, collection of notable works from Québec's art history, including paintings, textiles, goldware, silverware and sculptures from the 17th to the 20th centuries. 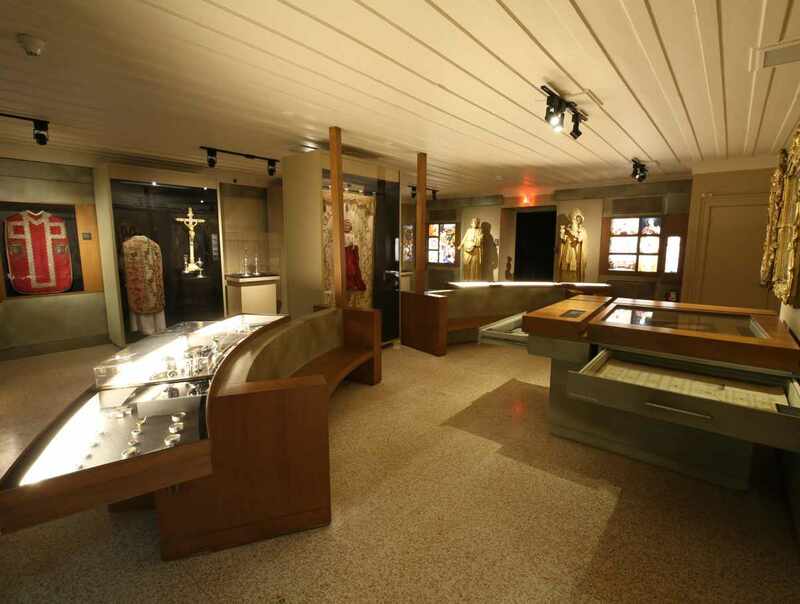 Hours: Guided tours of the church and permanent exhibit. Summer (late June to mid-August), Monday to Friday, 10 a.m. to 4:30 p.m. Rest of the year: Upon reservation.